Description: If you've ever liked any other real-time strategy game in this classical style, then you'll clearly see why this one deserves so much credit. 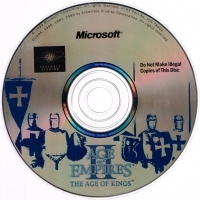 This is a list of VGCollect users who have Age of Empires II: The Age of Kings in their Collection. 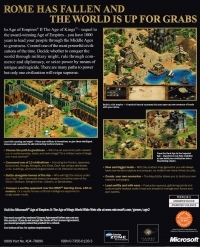 This is a list of VGCollect users who have Age of Empires II: The Age of Kings in their Sell List. 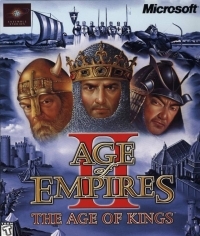 This is a list of VGCollect users who have Age of Empires II: The Age of Kings in their Wish List.